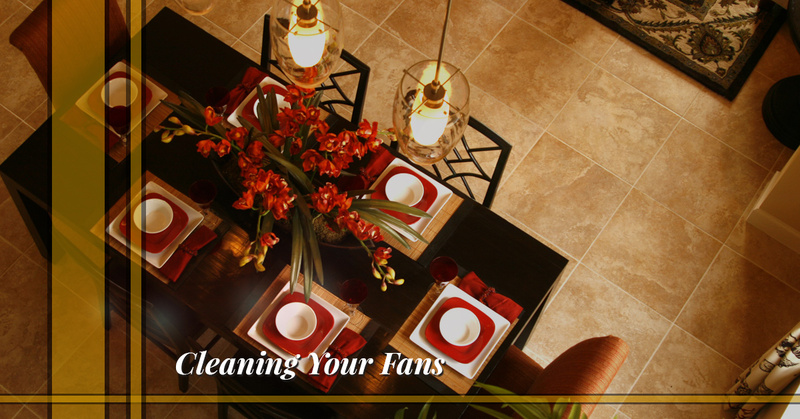 It’s an unfortunate truth, but ceiling fans get dusty and dirty, and they need to be cleaned on a regular basis. If you turn on your living room fan only to see a cloud of dust fly into the air, it may be well past time it was cleaned. 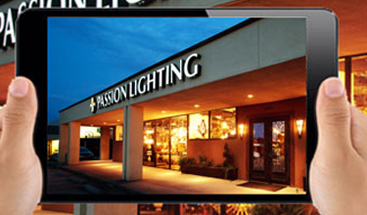 At Passion Lighting in Grapevine, we love helping people find the perfect fans for their home, and we want your fixtures to look great and work perfectly for years to come. In this post, we’ll look at some easy ways to clean your fans. It’s best if you clean your fans each week, but we know that you don’t want to get out the step ladder (or extension ladder if you have high ceilings) once a week. There are specialized fan dusters that are attached to a pole that allow you to dust both the bottom and top of the blade at the same time. Simply extend the pole to the required length and you can stay firmly on the ground while you clean each blade! Every so often, it will be necessary to climb up to the ceiling and give the fan a deep clean. You’ll want to use a soft microfiber or terry cloth to wipe down each blade, and it’s okay to use a bit of water on the cloth. Be sure to dry it completely with a different cloth before you move on to the motor housing. Don’t press too hard when cleaning the blades, otherwise you could bend or break them. For the motor housing, use a clean, dry cloth to wipe it down completely. It’s important not to get any moisture inside the housing, and if you see a buildup of dirt or dust, use a can of compressed air to remove as much as you can. If you feel the need to take the housing apart, it’s essential to make sure the fan is turned off. 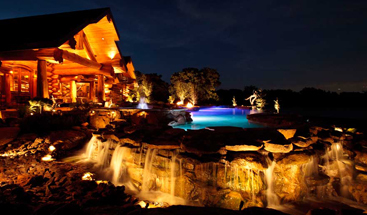 You may also want to turn the power off in the house, since you’ll be working near and around the fan’s wiring. If your fan has a light fixture, you’ll want to dust those weekly as well. 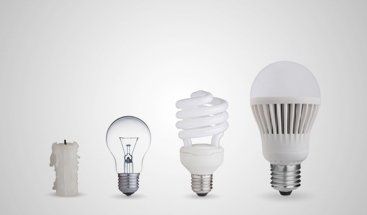 During your deep clean, take the light bulbs out and unscrew the glass shades carefully. You can wipe them down with a cloth or wash them in warm, soapy water. 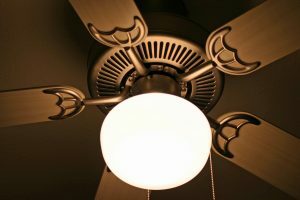 Once they’re dry, replace the shades, making sure the mounting screws are secure, otherwise the lights may rattle and perhaps even fall off when the fan is in use. You use your fans year-round, and it’s important that they work properly when you need them to. Regular dusting and cleanings will help keep them in tip-top shape, and you’ll be able to rest easy in a cool and comfortable home. 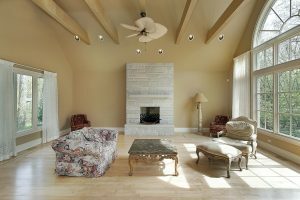 If you’re shopping for new ceiling fans, come to Passion Lighting and we’ll gladly show you a number of outstanding indoor and outdoor options. We even offer professional fan installation services!